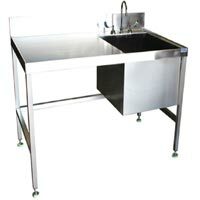 Stainless Steel Laboratory Sink Table that we offer is perfectly suited for wet labs. 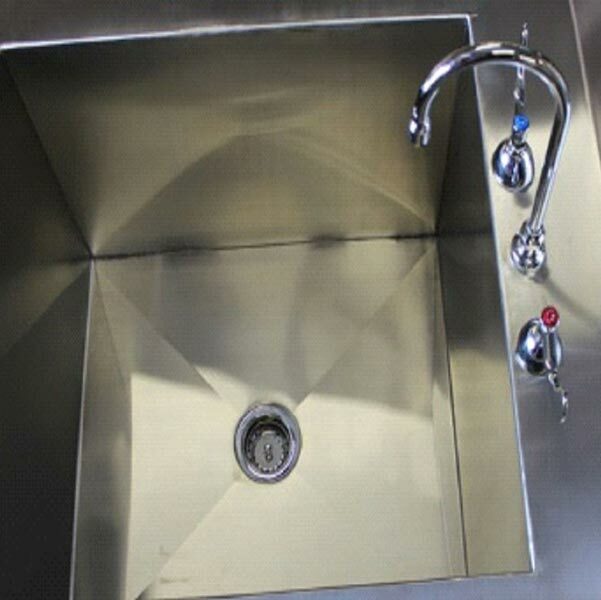 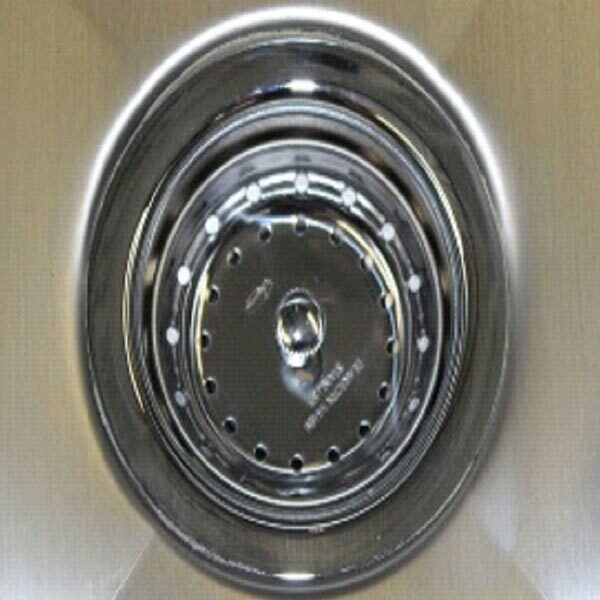 It is manufactured using 304 stainless steel that is corrosion resistant and highly durable. Our Laboratory Sink Table features solid stainless steel top with built in sink, heavy-duty stainless TIG welded frame and leveling feet. 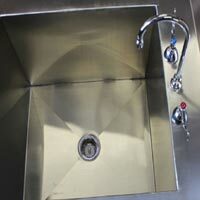 Plumbing hardware, back or side splashes and a 1/2 inch spill/retainer lip are provided with Laboratory Sink Table on demand.